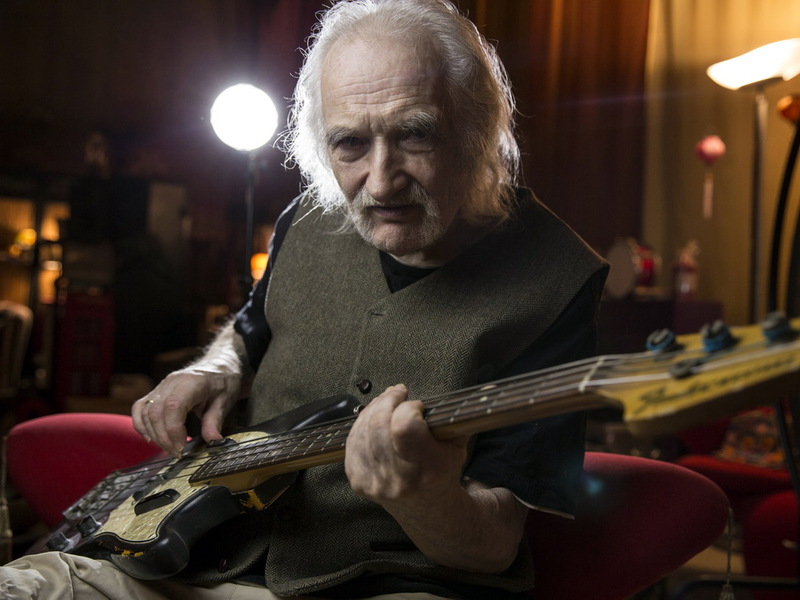 Un esteso ritratto di Holger Czukay, scomparso lo scorso settembre, attraverso la ricca produzione esterna al gruppo di cui fu co-fondatore, Can: Cinema, box prodotto in distinte versioni in cd e in vinile (più video) da Grönland Records. Nella sua recensione per Pitchfork, Daniel Martin-McCormick si concentra su uno dei capolavori iniziali di Czukay, Boat-Woman-Song (su Canaxis, 1969): "Recorded in a single night in Stockhausen’s studio, after the composer had left—“We had a second key and went in and switched everything on,” recalled Czukay; “I prepared myself at night at home, so in four hours the whole thing was done”—that piece’s haunting cruise across the airwaves blends ominous orchestra music, “unknown traditional singers from Vietnam,” and expansive drones with a hypnotic magnetism. It’s one of the strongest pieces in Czukay’s catalogue, darkened by the long shadow of World War II. You can hear Czukay wrestling with anger and despair, invoking a fevered vision of global agony. The endless downwards march of European imperialism is epitomized by a simple, elegiac descending string figure that repeats throughout, itself slowly pitching down and receding into the shadows. Spectral cries pierce the gloom; reverberant echoes suggest abandoned industrial spaces. After an extended peak in the middle, the mix collapses in on itself with tragic inevitability. The music is so enveloping it’s easy to miss its astonishing prescience, but in this early outing Czukay is making connections that musicians are still unpacking today. If this isn’t a template for modern electronic music—the remix, the DJ set, sampling, and ambient music all find precursors here, as does club music’s fascination with lost futures, re-processed voices, the layering of found sounds, loop-based minimalism, and dystopian collapse—then what is?"